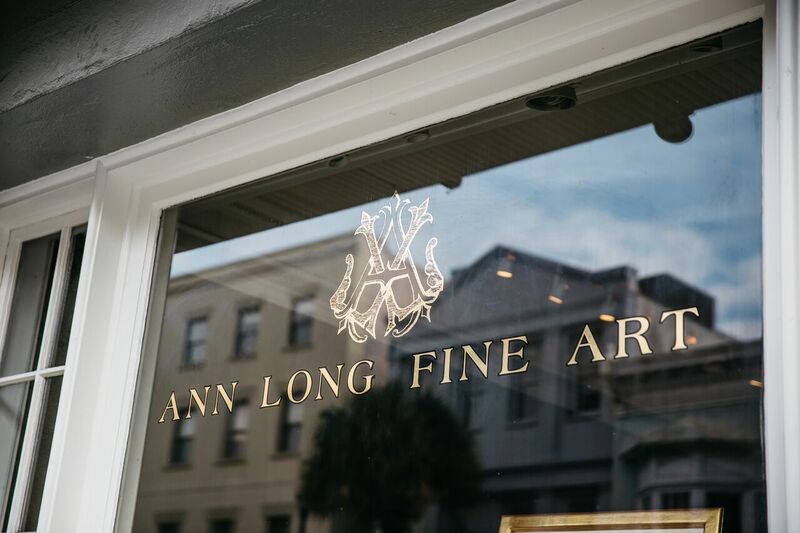 Celebrating its 20th year as one of Charleston’s premier galleries, Ann Long Fine Art features contemporary realists of the classical academic tradition. 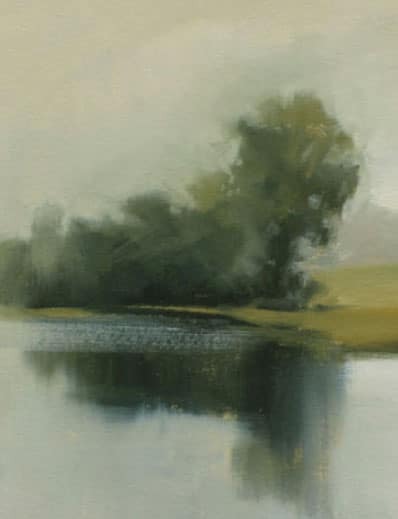 The gallery offers museum quality still life, portraiture, landscape, and figures imbued with timeless elegance and the fresh perspectives of the living artists it represents. 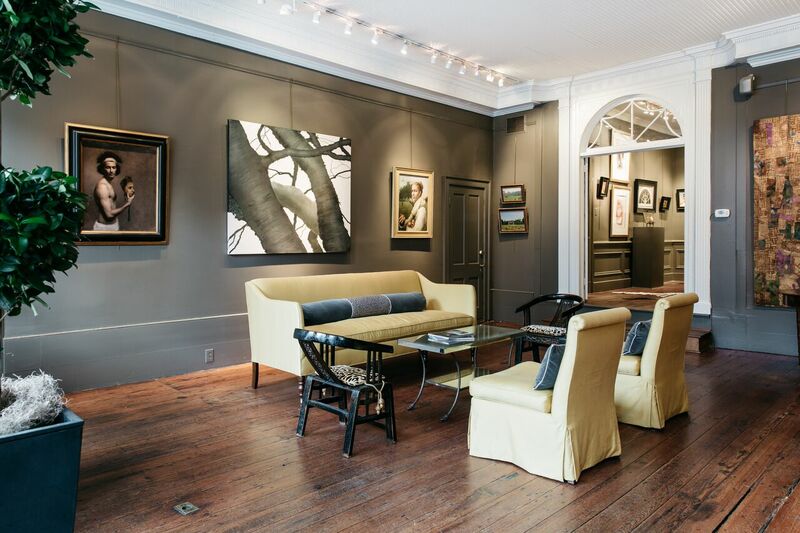 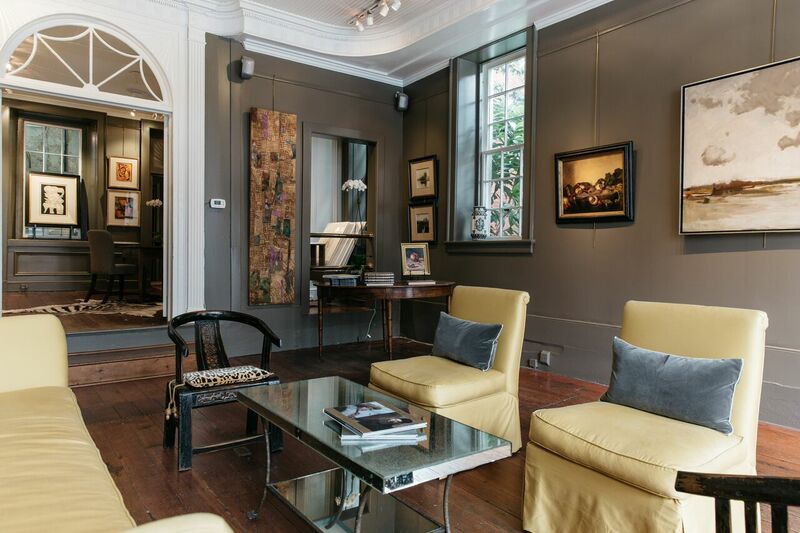 Ann Long Fine Art also represents the estates of Charleston Renaissance artist, Alfred Hutty and the following 20th century modern masters: Figurative Expressionist Donald Squibb Sutphin, German Expressionist Otto Neumann, and pioneer Charleston modernist William Halsey. 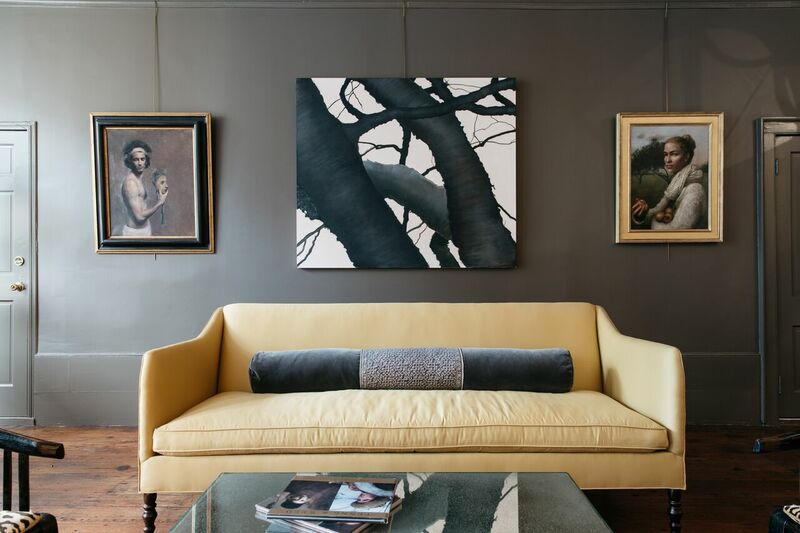 We represent living artists who work from life and have extensive classical training. 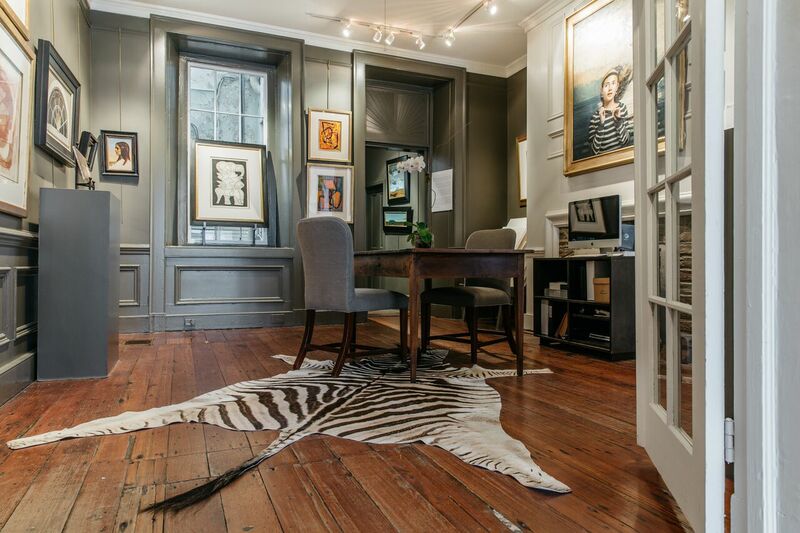 If you feel your art may be well-suited to our needs, please contact the Gallery. 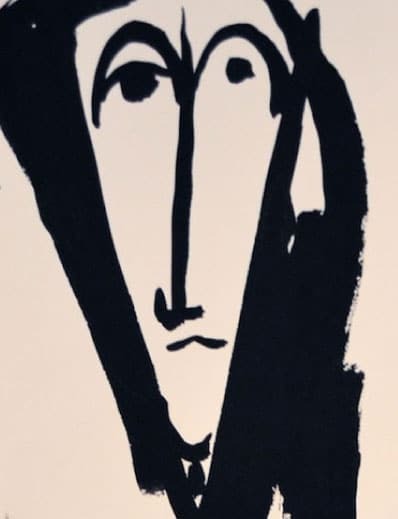 We will not accept original artwork without prior approval.